Explore the great Tower of Shard, meet the nomadic members of Horse Clan, visit the simple folk of Fayrin's Rest and more locations within Ilithi's provincial borders! Lasts for 90 real life days. 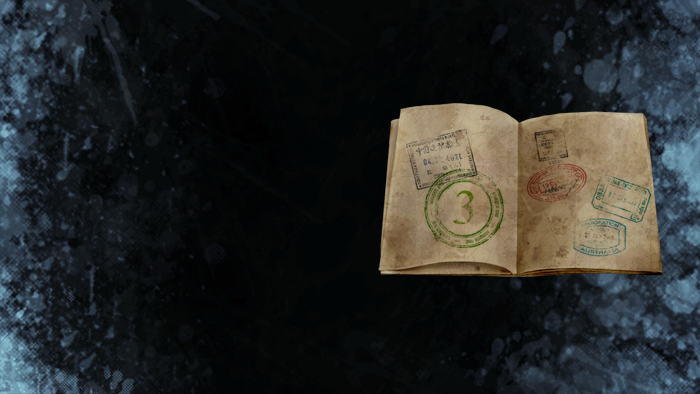 Appearance: "A Passport To Ilithi"
Discounted for a limited time!